We appreciate that our WordPress website packages, even when enhanced with optional extras, may not include precisely the features you need for your website. 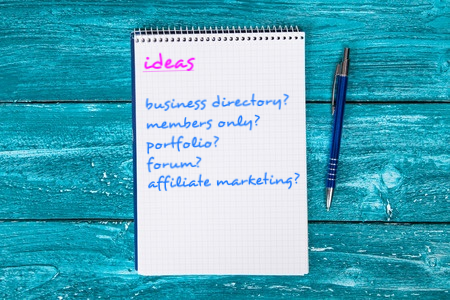 Perhaps you’d like us to build a directory, or a website with some of its content only accessible by members, or a website that combines several types of special functionality. If that’s the case with your website, we’re happy to discuss options with you and provide a no-obligation quote. Please either use the form below to let us know what you need, or contact us by phone or email. We take your privacy very seriously, and won’t use your details for any other purpose than providing a quote and discussing it with you.